All through the month of January, Sephora is offering FREE one-on-one signature services and consultations. 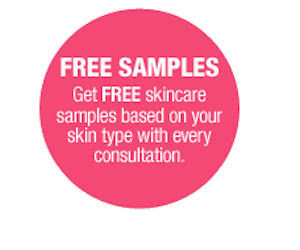 With your consultation you will also get samples for your skin type. Head here to find an event close to where you live.